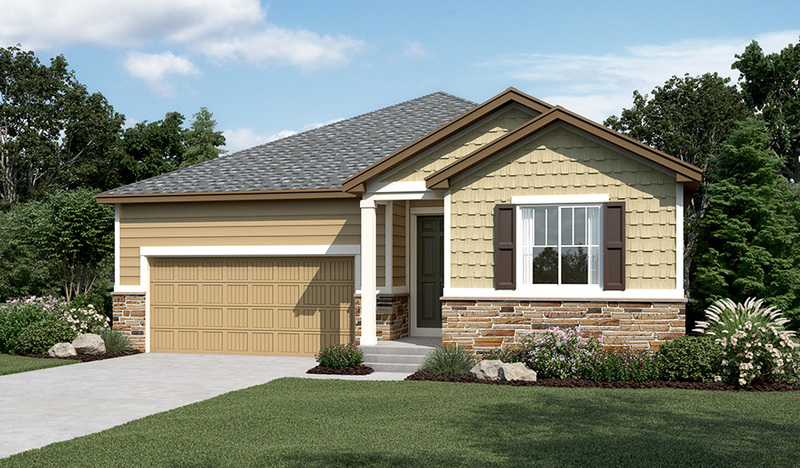 Looking for a ranch-style floor plan? Put the Arlington at the top of your list! This smartly designed home offers a generous open great room, dining room and kitchen, two bedrooms with a shared bath, and a separate master suite with private bath and walk-in closet. Conveniences like the mudroom, laundry room with optional cabinets and sink, broad kitchen island and built-in pantry add to the plan's single-floor appeal. 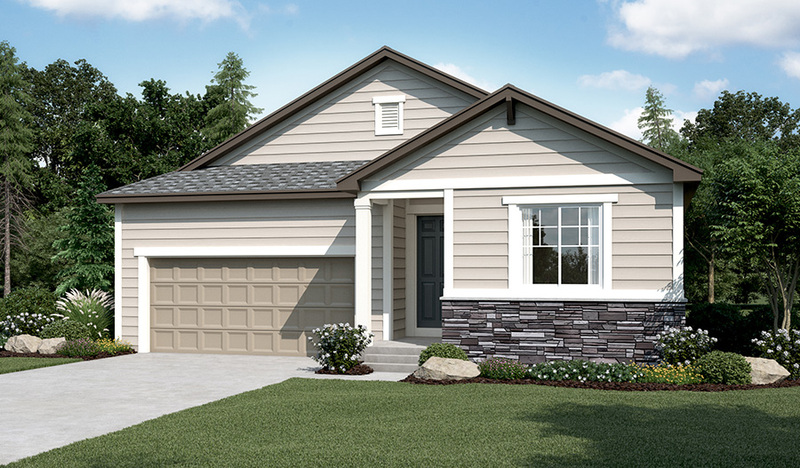 Personalize it with options like gourmet kitchen features, a deluxe master bath, finished basement, 3-car garage and more.